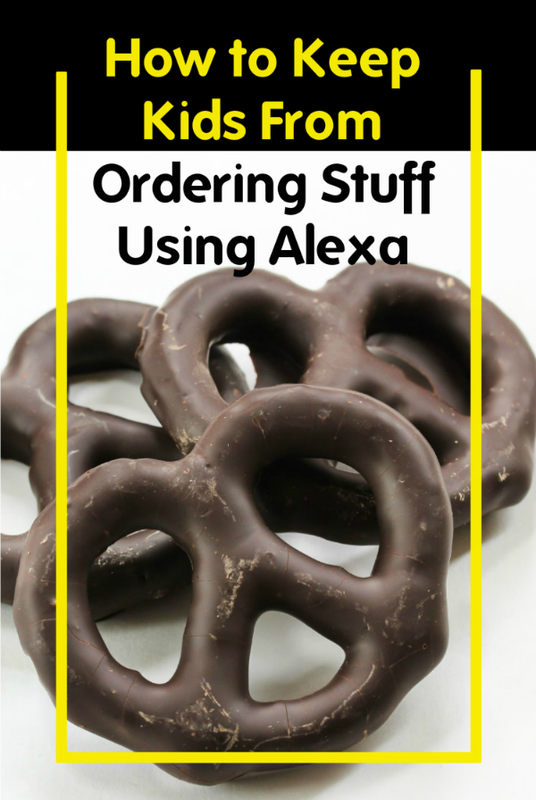 You’ve probably already heard about that little girl who used her parents’ Alexa-enabled device to order toys and cookies. Personally, I wonder how the parents didn’t notice the email order confirmations from Amazon. Amazon always sends emails when someone places an order on your account. There’s a big yellow button in each email that says “View or Manage Order.” If you act quickly, you should be able to cancel an unwanted delivery. 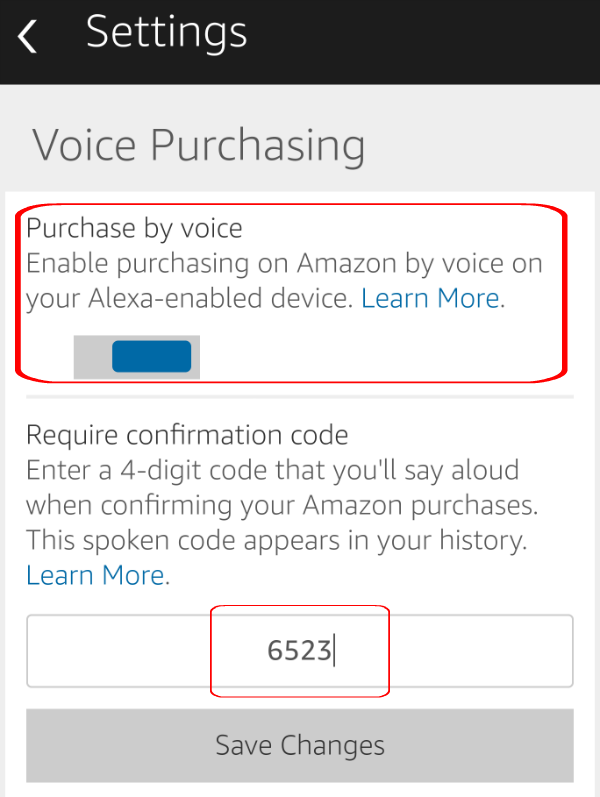 However, before your kid goes on a shopping spree with Amazon Alexa, you can easily disable Alexa ordering or set a pass code for it. 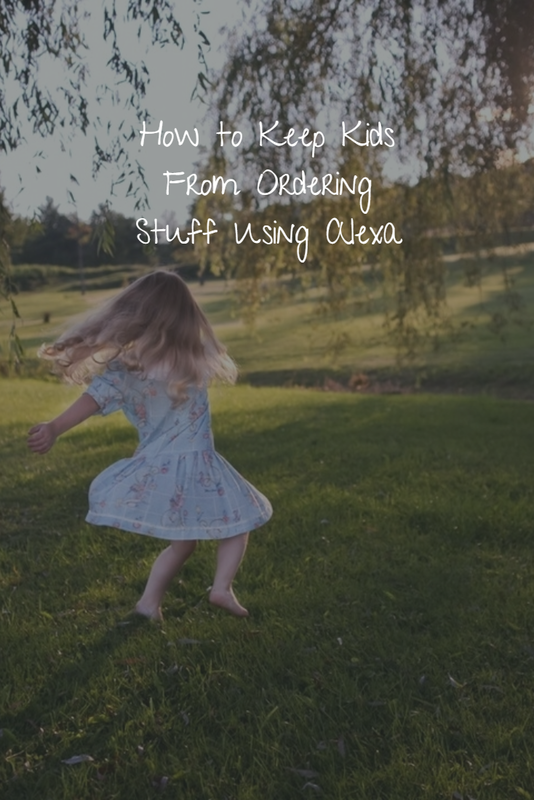 Here’s how to keep kids from ordering stuff using Alexa on your Amazon Echo or Amazon Echo Dot. Open the Amazon Alexa app on your smartphone or tablet. Touch the three bars at the top left, then select Settings, then Voice Purchasing. Find the Require Confirmation Code field and enter a four-digit code that you’ll always remember but your kids won’t be able to guess. I don’t recommend using the last four digits of your Social Security number for security reasons. You might use the month and day of the birthday for someone your kids don’t know. If you prefer to disable Voice Purchasing rather than setting a code, you can look for the Purchase By Voice toggle and turn it off. You can keep your kids from using Alexa entirely if you regularly change its Wake Word form Alexa to something else. You can even change it to Computer and feel like you’re in an episode of Star Trek. The drawback to this strategy is that given how few potential Wake Words you can use, kids won’t have much trouble figuring it out if they want to. 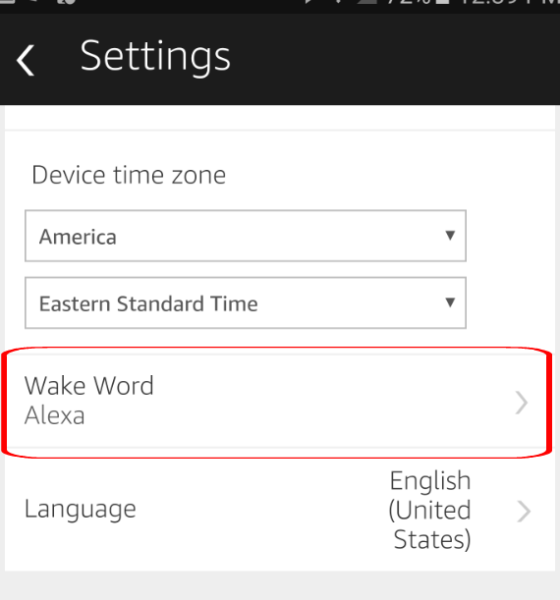 Here’s how to change the Wake Word in Amazon Alexa. Open the Amazon Alexa app on your tablet or smartphone. Touch the three bars at the top left, then select Settings. 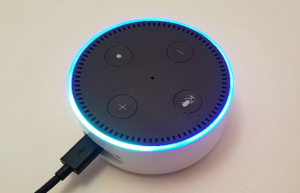 Select the top option, which is the name of your device, such as Sally’s Echo Dot. Look for Wake Word and pick one from the drop-down list. As of this writing, there are only four to choose from. 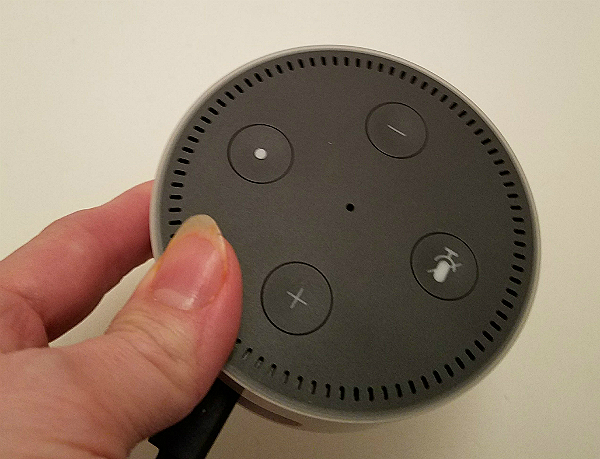 Besides changing your Amazon Alexa settings, you can also just keep the Echo device in another room where children can’t easily get to it. That’s what I do, so I’m not subjected to my 7-year-old constantly playing the same Minecraft song. You can also tell kids the story of the little girl who tried to buy stuff through Alexa, and let them know that they should not do that. Tell them that any Alexa orders by kids will be canceled or returned. As of this writing, Amazon offers free returns on all orders placed through Alexa.